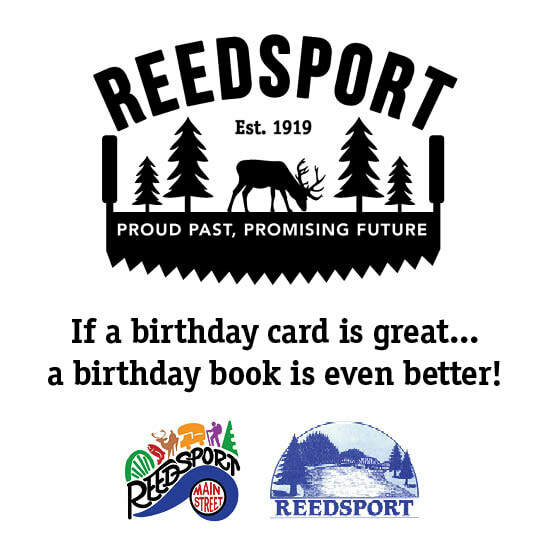 Submit your Reedsport story for the Book of 100 here! Email mainstreet@cityofreedsport.org to include photos with your story submission! I accept the terms and conditions outlined in the pdf version of the Book of 100 submission form found above.